Is it really Tuesday again? This week has just flown by! Luckily, this current week seems to be treating me better than the last. Ever have one of those weeks where it seems like there are small, wonderful things that happen every day – a cool breeze, a good meal, or a great laugh? That’s what this week has been like for me, and how I hope it’s been for you too! 1. Great Gaming – Something that’s not a big secret about me, yet many find surprising, is that I’m a huge gamer. I remember with near-perfect clarity the day Dad brought home our Super Nintendo Entertainment System, and my first-ever video game, Super Mario World. We played that game non-stop, and it ignited in me a love for all things gaming. One game that I’ve been watching and waiting for the price to drop is the new Donkey Kong addition, Donkey Kong Country Returns. Well, the price finally dropped, and I am addicted! 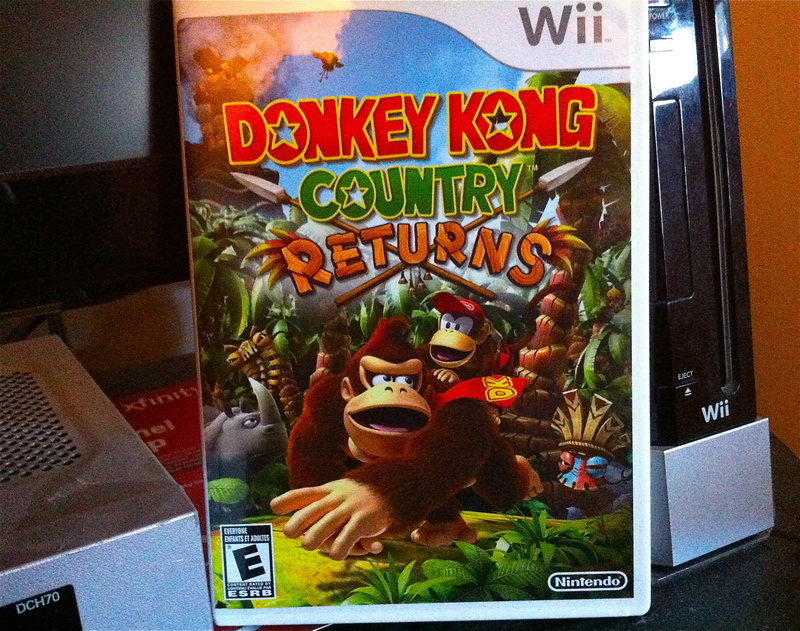 If you are at all of the gaming variety (or if you liked previous Donkey Kong titles), I highly recommend this game. Just don’t have any big tasks to accomplish before you start playing…you might be like me and need to physically restrain yourself from playing more. Don’t say I didn’t warn you. 2. Delicious Delicacies – I am all about healthy, local, organic, real foods. I really am. FH and I have enjoyed some choice vegetarian eats lately: veggie tacos chock full of zucchini and peppers; Thai noodles with homemade coconut peanut sauce; whole wheat pasta with local kale and fresh-grated kosher cheese…oh, I’m making myself hungry again. Point being, we know good food, and we eat really well. Usually. I totally devoured that spoonful after taking the picture. True story. This is not a health food. This is not kosher, not vegan, not organic, and certainly not diet friendly. But you know what it is? Delicious, my friends. 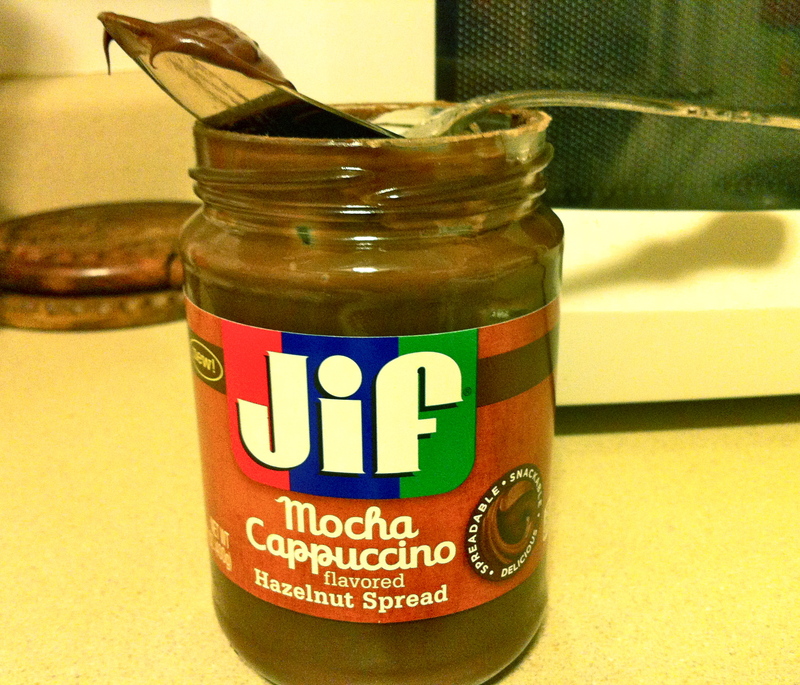 It’s like Nutella and Starbucks had a baby; a delicious, chocolatey, creamy mixture of pure, unadulterated happiness and joy. It’s delicious on toast, on its own, and on fruit, making it a perfect topping on my daily oatmeal. If I ever need a good reason to hop out of bed for my early morning Tuesday meetings, this is it. I also keep it on the uppermost shelf in my tallest cabinet. You know, for control’s sake. 3. Touching T.V. 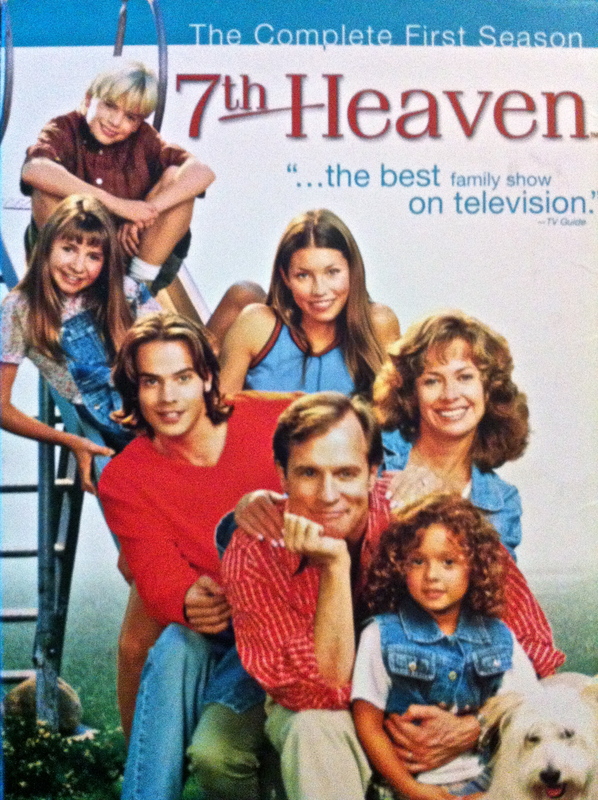 – I know I’m about a hundred years late to this conversation, but man, am I loving me some 7th Heaven. I never watched the show during its heyday – it just didn’t sound like my kind of deal. Like many new and wonderful things in my life, I put full responsibility of this one on FH. He’s a huge fan of the show, and eventually convinced me to watch a few episodes with him. Though it often adopts that after-school special format where everything works out in the end as long as you do the right thing, the stories they explore can often be remarkably intelligent, relevant, and appropriate. It also easily beats out two-thirds of the slog on modern day TV. I’m looking at you, Big Bang Theory. Yeah. 4. Illuminating Information – Okay, I know everything on this list so far has been total fluff. And sometimes, we all need a little fluff. My job can be extremely demanding on the intellectual side, so whenever I’m not sifting through data and research, writing reports, or dealing with chemical ingredients, I usually try give my brain a bit of a break. 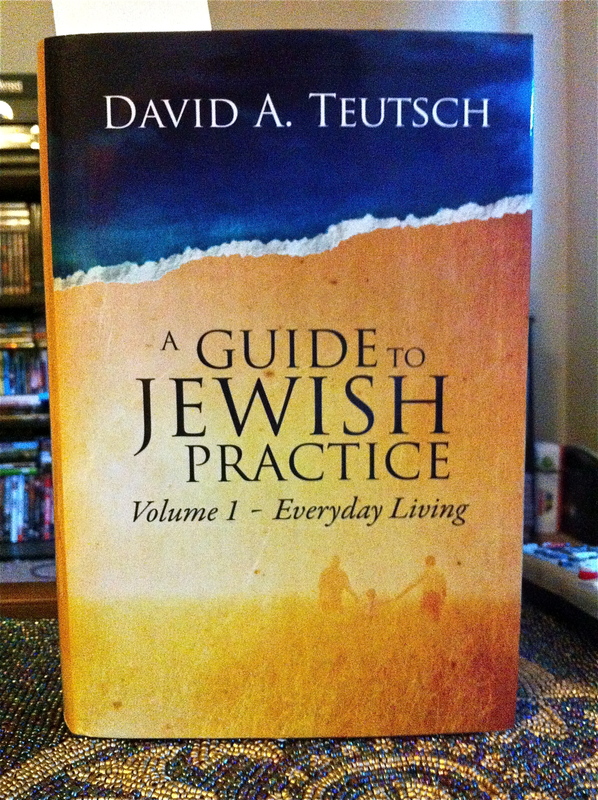 Lately, I’ve been trying to introduce some heavier reading, and have been lucky to find myself enjoying David Teutsch’s A Guide to Jewish Practice. Though I’ve hardly made a dent in this 500-plus page book, it’s been a fantastic read: very informative and enlightening in an easy to understand and conversational tone. From what I’ve seen so far, I’m very comfortable recommending it to others who want to know more about Judiasm and Jewish practice – there’s a plethora of information about a variety of subjects, and Teutsch is magnificent at navigating potentially charged waters with respect and ease. I’ve also just dicovered Mark Bittman, food writer extraordinaire from The New York Times. I’ve loved all of his posts, as they’re as informative as they are thought-provoking. It’s also nice to see that a lot of the people who respond to his thoughts, even when they disagree, tend to be polite. I have no idea if this is great moderating or great people, but either way, it’s nice to see. You can check out a few of the ones I’ve been reading here and here. With that, I think it’s time to bid adieu to another terrific Tuesday. I have to get this body up bright and early tomorrow for another Couch-to-5K session, before T.V., Donkey Kong, and Jif (glorious, delicious Jif) threaten to take over my good intentions. Hope you all are having a terrific Tuesday yourselves!